Randy’s Cheeseburger Picnic – new tour dates! 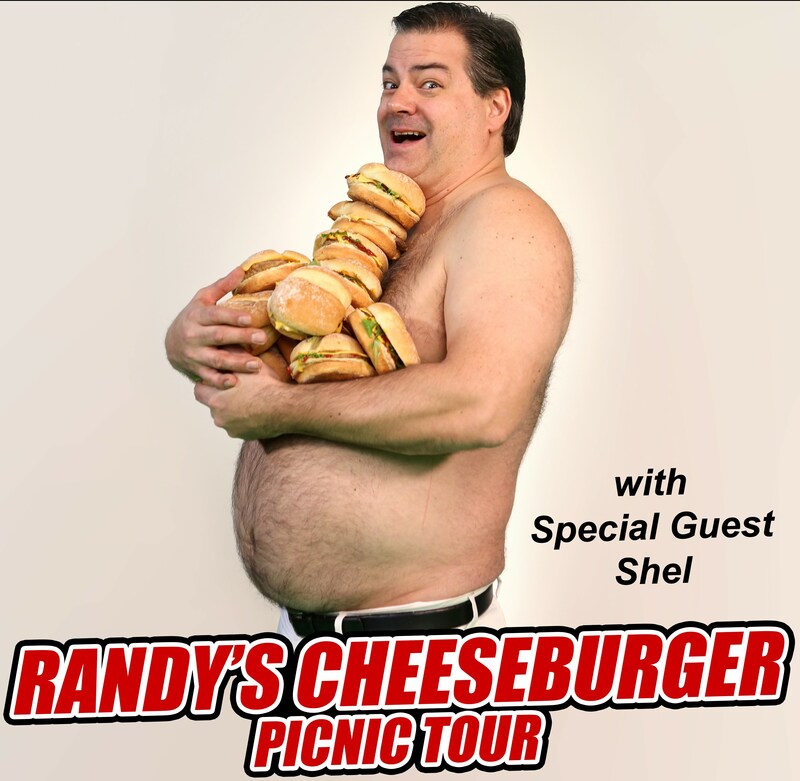 Lock up your cheeseburgers fuckers, Randy’s coming to town with his Cheeseburger Picnic show this fall! Many venues SOLD OUT last time, so make sure you grab your tickets now, for frig’s sake! ← Join the Trailer Park Boys Cruise in March 2019! !